SAFARITAYLOR is not another travel diary, it’s a blog for unique experiences in globe trotting and luxury travel. 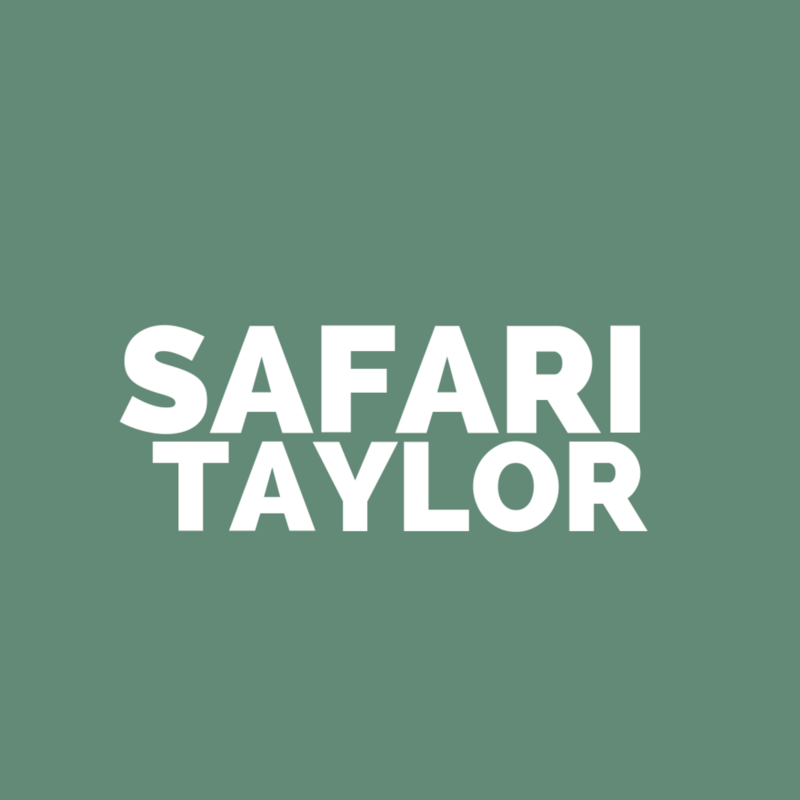 SAFARITAYLOR vlog launched in January 2019 and is an extension of the blog. I pride myself on producing natural content in and out of my collaborations in ways that feel organic to my audience.